Tips to avoid common mistakes. 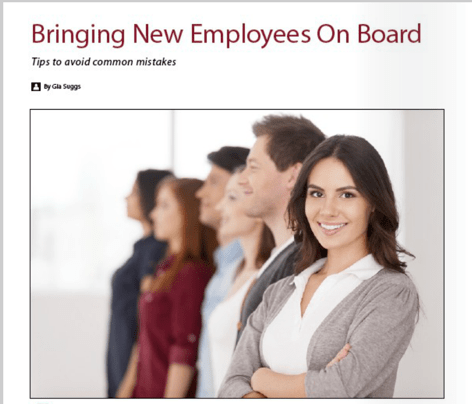 Newly hired organizational leaders open access the challenge of their new responsibilities with enthusiasm, excitement, and a sense of readiness to contribute to their organization. Identifying the right people and getting them in the right seat is vital part of their responsibility (Collins, 2001).